Jane Greenoff writes… Jane's Jottings » Blog Archive » We are working with lavender today – Just lovely! Allergic to lavender? Try mixing with rose buds.Or use rice for paperweights. So pretty. 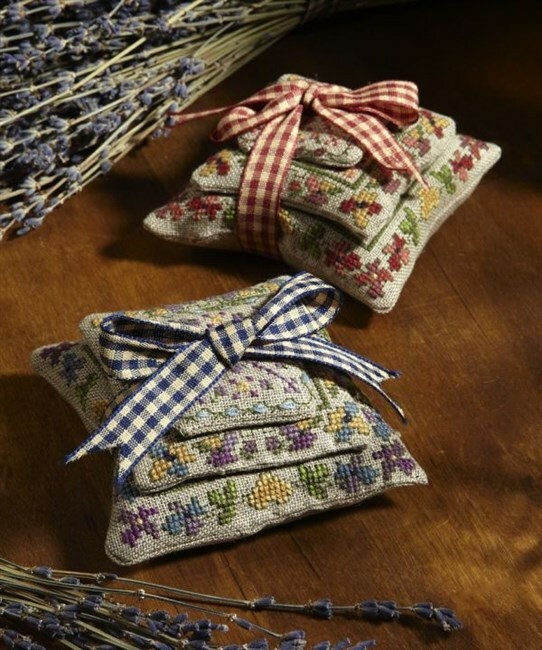 Jane, your lavender tumbles are lovely. Thank you for the lavender design.